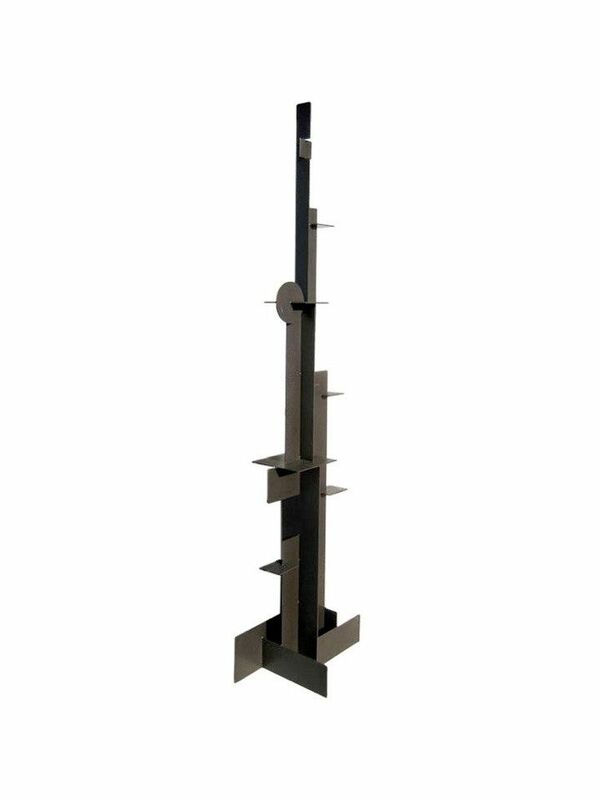 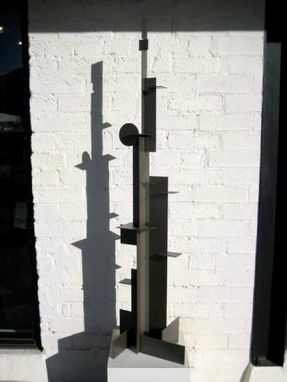 Silver Bronze Steel Sculpture "Bauhaus Statement"
This Bauhaus-inspired sculpture makes a great addition to modern-themed homes and offices. 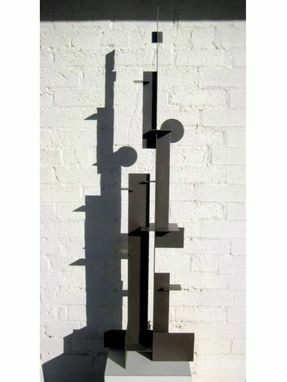 The sculpture measures 66''x19''x13''. 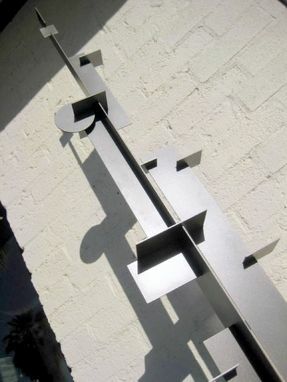 The piece was coated in silver bronze powder to achieve the color.